Our BioEnergy Servers are designed to be mobile or stationary. Each BioEnergy Server consist of a gasifier and a generator pairing, that can be deployed to remote well sites. This gives you cheap, clean and on-demand distributed electricity anywhere and anytime you need it. 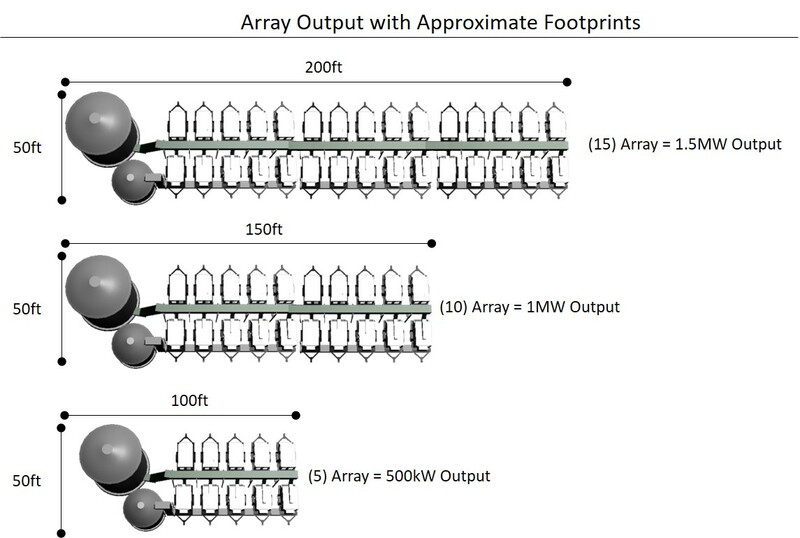 V-Grid BioEnergy Server can be linked together into an array to produce 24/7 on-demand power for large scale operations. Are You Interested in a V-Grid Low Cost, Clean Energy Solution?